The following list of publications include titles specifically for children. If you are familiar with a book or publication that is not on this list and you would like to see it added, please contact Rebekah Mitchell with the details. 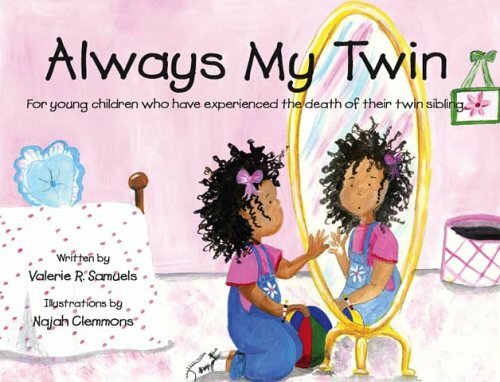 For young children who have experienced the death of their twin sibling, is a book for any child whose twin died before birth, after birth or as a young child. The story is based on the author's own experience of losing a newborn twin daughter in 2002. 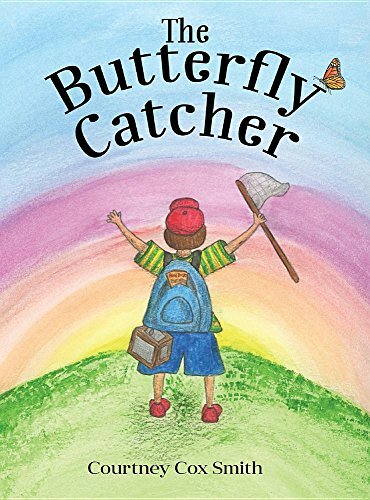 The Butterfly Catcher is a heart-warming tale that ponders the question “where do our loved ones go when they die?” Through playful verse and a fanciful story, the book communicates to children of all ages how we carry those we love with us always. After a young boy is told by his mother that his lost brother “flies with the butterflies,” The Butterfly Catcher follows the boy as he goes in search of his lost brother. In this touching story, a grandfather talks to his granddaughter about life and death. 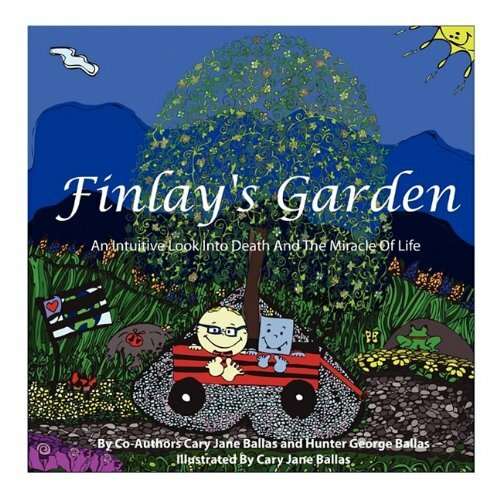 Cary Jane Ballas and Hunter George Ballas wrote "Finlay's Garden" together, in memory of a beloved son and brother who died one day short of five months of age. "Finlay's Garden" deals with the subject of death from the mind's eye of a five year old child who is trying to come to terms with loss. 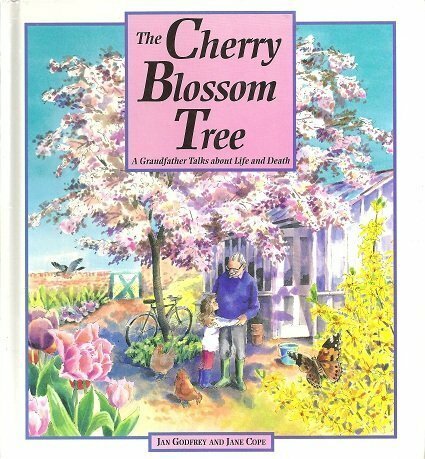 This is a very special subject book about the death of a loved one. A six year-old boy has created the most beautiful, moving story for his sister, and his mother has illustrated it. All pure words from the child who faced up to his sister´s death. 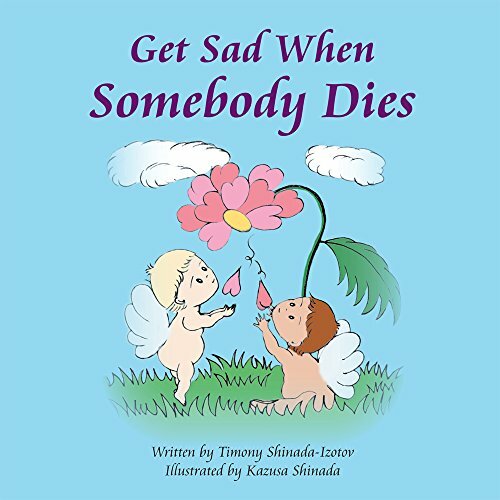 It is a very helpful book to share with other young children who have lost loved ones. 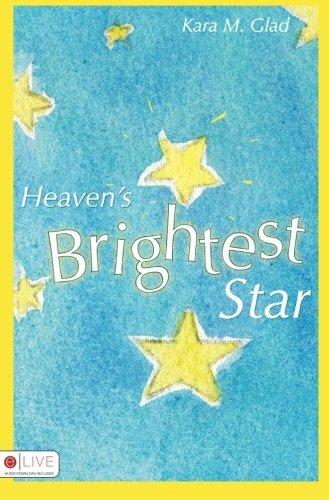 This is an easy-to-understand book to share with children who have lost a sibling due to premature birth. I Have a Brother-My Brother is in Heaven is the story of a little girl and her family who experience an infant loss. Told from the perspective of Ruthie Petrey, I Have a Brother gently recounts the story of her brother, Daniel, and his short life here on earth. This beautiful story is also a story of hope: while Daniel may not be here physically, he is a citizen of his true home in heaven. By Donna A. Wilkins M.D. The death of an infant is one of the hardest events a family can face. Parents and their other children can be left feeling lost and confused. Now there is a children's book by a medical doctor that can help bring hope to grieving families.